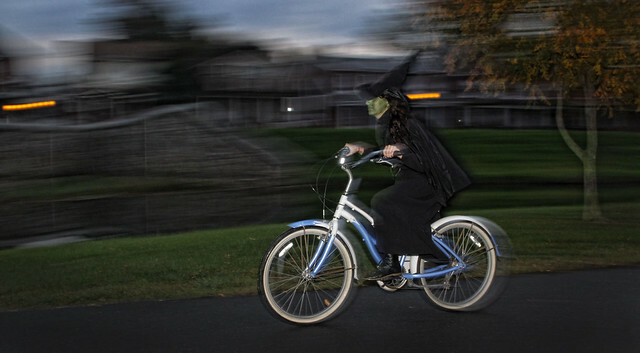 The Wicked Witch of West spotted in Baker Park last evening. From Jim Hamann. Yup, it’s that time of year, all the ghouls are out.